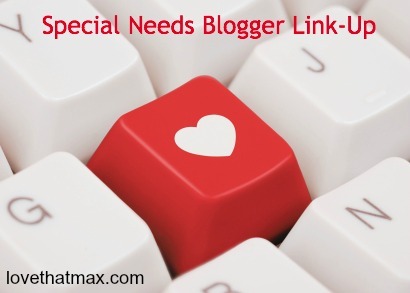 Love That Max : Special Needs Blogger Weekend Link-Up: You rock! I am sure you have something great to post this week. I just have a feeling. Like this: Love That Max: How Come Birthdays Only Happen Once A Year? Sorry my posts have been so non-special needs related lately, but this grief thing kind of consumes all. Sometime soon, I will resume writing about my kids. 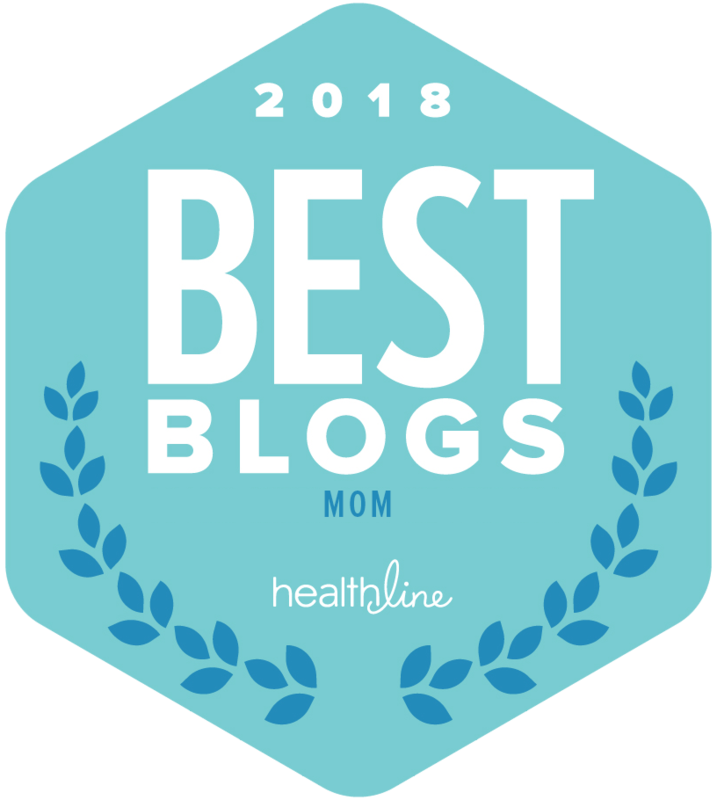 Also think I'm going to link up a very important post just put up by Adrienne of Non Points for Style about pediatric mental illness and the high costs involved. Varda, I am so sorry about your mom, just now learning of this. I know you had a very special bond, it was inspirational to me. One bright note about my post up there. I sent it to the Committee of course. The president emailed me directly in a matter of hours and said that they were changing the theme from "Odd Socks" to "Lots of Socks". Major points to the President for directly contacting me. But seriously, SOCKS?!! What the HELL? Really enjoying the posts this week... I particularly liked Bloom's post about the new documentary Three Days To See... I will have to bookmark that until the film is out so I don't forget to watch it! Sounds fascinating.. I am early to the party this week ... but late getting my errands done. Will be back to read everyone's links. Happy Friday everyone! Thanks, Ellen! Just posting about the pain felt (mostly by us parents!) around our kids being invited/not being invited to the birthday parties of their typical peers. So glad you do this, I really enjoy reading all these posts. The one I'm sharing this week is about the pros and cons of encouraging my son to socialize online. I love reading these posts and I love getting different feedback on my own. Thanks for putting this together! Any other moms out there that can give me advice about getting my son to wear a hip wedge pillow at night? I'm open to suggestions! I'm new to the club, 8 months and 14 days to be exact. On May 11 I became a new mommy to an absolute angel, Baker. Baker was born with Down Syndrome. This journey has been the most incredible endeavor I never planned to undertake. Sometimes the unplanned bring the greatest blessings! After reading so many wonderful posts, I'm not sure if I should sit and savor what I read or jump on the inspiration for my own writing. thanks for sharing, Ellen. Thanks for allowing us to share - and to not feel so alone in our journeys! I hope you enjoy SEN switcher, we love it at college! Thanks again Ellen for hosting the link! Awesome! Once again, thanks for the opportunity to link up. 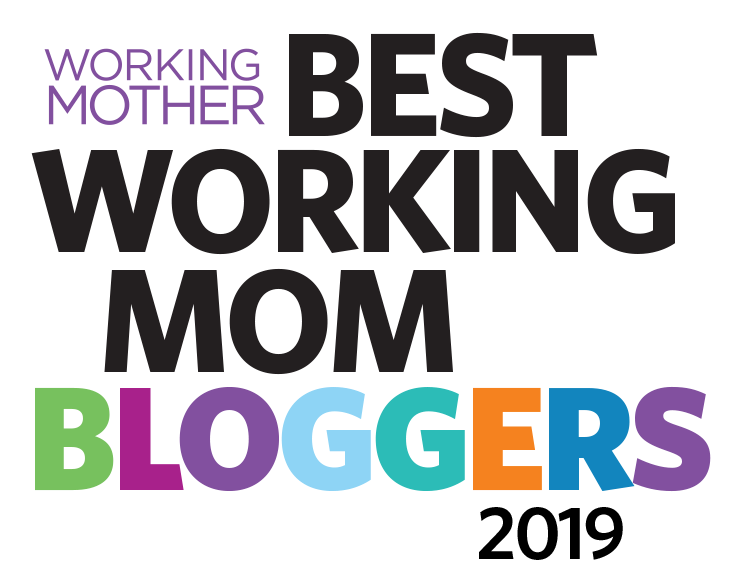 As the weeks go on, I feel more and more connected to this "group" of bloggers! I love posting mine and then going back and reading everyone else's! SO happy to be part of this awesome community of women! Such an awesome link-up. 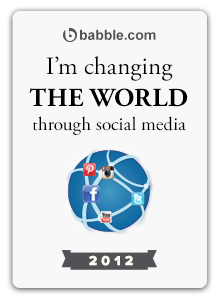 So glad to be a part! 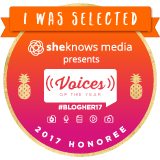 Thanks for the opportunity to share my blog post! Thank you for the Link Up :) Loving your blog!